As a former Special Operations sergeant with the U.S. Army's 1st Ranger Battalion, Brennan's General Manager Christian Pendleton is systematic in his approach to service. He is perfectly comfortable jumping out of airplanes and fast-roping out of helicopters, and eagerly welcomes any challenge that presents itself in his more recent career managing fine dining establishments. 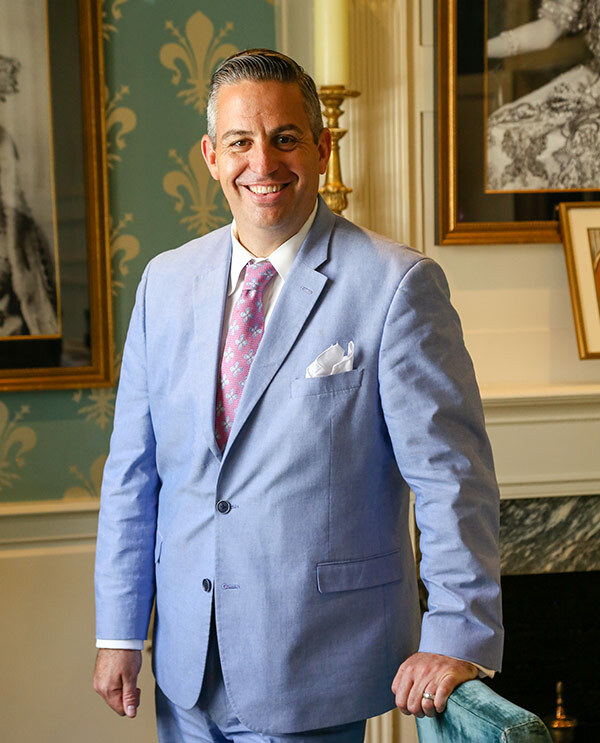 His years in hospitality have included management of notable restaurants and intensive tenures in New York, Florida, and most recently Washington, DC. Moving to New Orleans and being on the opening team of Brennan’s, Pendleton will have room to shine in Ralph Brennan’s sixth and largest restaurant that opened November 2014 in the heart of the bustling French Quarter. Pendleton’s sharp perspective is now enhanced by the laissez-faire attitude streaming in from the locals who, in turn, have an infectious effect on his uniformed character. His seasoned perfection is the foundation, but his overwhelmingly optimistic and congenial attitude finds a place in his every word. His reverence for the restaurant's iconic status ensures that guests will feel its history honored at every turn, even as his ambitions to bring it forward as the country's preeminent restaurant take shape. Pendleton treasures the words of advice he received from Ella Brennan, the restaurant's very first GM in 1955, who told him "‘Hospitality' is the only word that matters. Everything else follows."